And all three Dutch DJs; Tiesto, Afrojack and Martin Garrix performed together. 15. 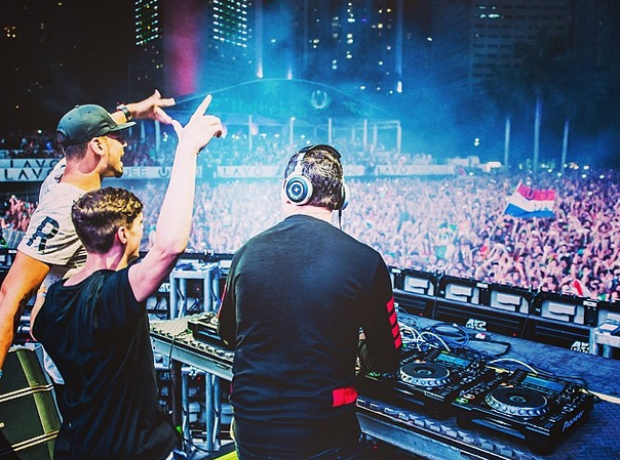 And all three Dutch DJs; Tiesto, Afrojack and Martin Garrix performed together.